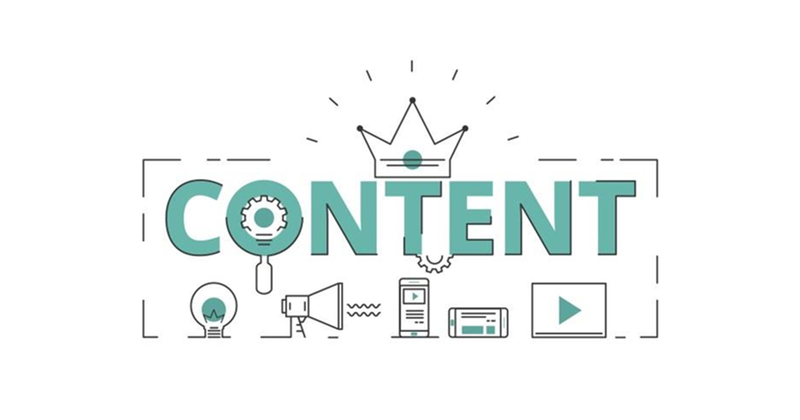 Content is King - ads! Content is King - ads! With social media in its blooming phase and reduction in attention time span for engaging a person, it has become necessary for the advertiser to be creative every single day. Major social media platforms like Facebook, Instagram, Snapchat, etc. has become an easy junction point for the business companies to market their product. However, not all the business company’s pages are able to appeal and keep their audience engaged. Why you say? Well, on an average the attention time span of a person is nine seconds. The number may seem insignificant to general audience but for those who are involved in creating and actually giving their idea a form or a meaning, every seconds matter. So, what is that makes a person actually stop and make them give their attention towards a certain matter especially in the time where the news are just a scroll or swipe away. Every year social media platforms change their algorithms that best suit their audience and at times business companies have to suffer. How you say? It’s because the market which was once easily accessible is at present have different requirements. That being said every problem has a solution and when such changes occur as a marketer you should have a contingency plan. Earlier a question was asked i.e. “What makes a person actually stop and make them give attention towards a certain matter?” The answer is simple. Always create a value for your audience. This is the same as having a normal conversation with a stranger for the first time. You introduce yourself to each other but as the conversation goes on you try to get to know the other person. An emotion is triggered and a connection is formed. The same thing applies when you create contents for social media platforms. Social media has become a place where flood of information keeps on coming and the user does not know which information to give priority to and as a result a swipe up is an easy answer. So to grab their attention you have to be different, your way of thinking has to be different that’s when you come up with unique and creative content strategies. For instance, Dove, a famous beauty product brand has a unique factor in their content of their advertisement. That X-factor grabs the attention of the user. Their content creates a value to their audience by spreading the message that Beauty is not just defined by your physical appearance but the confidence and comfort that you have deep within yourself. This triggers an emotion and a connection is created. When a content has three factors namely: an emotion, visual appeal and a clear message, such content creates more engagement organically which is what business page needs right now. Sponsor ads will give you visibility but with these added factors it will create an impact on your audience and will help in better conversions as well.